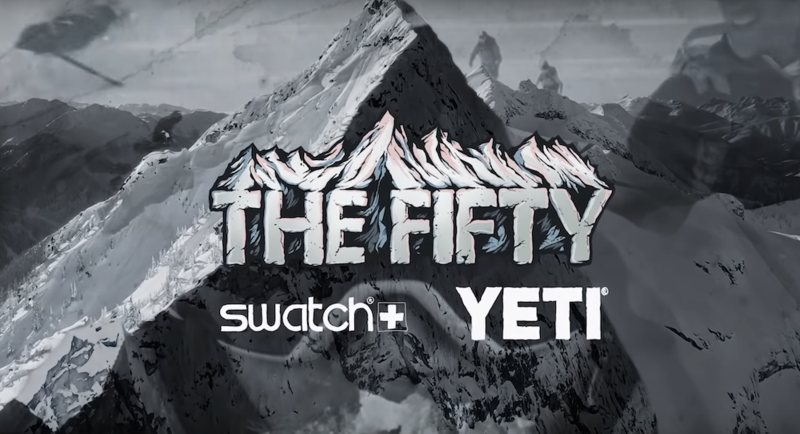 Introducing 'The Fifty'. A project to climb and ski all 50 lines chronicled in the book, "The Fifty Classic Descents of North America" by Chris Davenport, Penn Newhard, and Art Burrows. Over the next three years, Cody Townsend will be chronicling the adventures, challenges, and travels as he takes on a collection of the most aesthetic, spectacular, and hardest lines in North America. In episode 1, Cody provides the details on the project and ticks off the first line of the adventure, the Messner Couloir on Denali, the highest mountain in North America.